The SEMA Show held annually in Las Vegas typically draws more than 60,000 visitors every year. The Speciality Equipment Market Association (SEMA) just wrapped another show in Sin City, putting on display the wildest things to come out of the auto industry both from the OEM and aftermarket sectors. OpenRoad has rounded up some mouth-watering performance dishes served up by manufacturers at this year’s event. Toyota has dubbed this little crossover “the worlds quickest CUV,” which indeed pushes big power from a 2.4-litre turbocharged engine running 23 psi of boost. 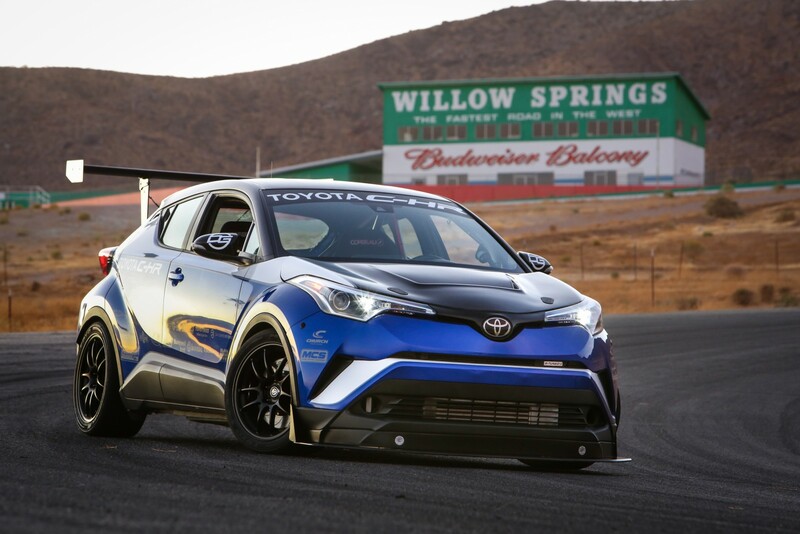 DG-Spec modified the CH-R to produce 600 horsepower, resulting in quicker lap times than a Porsche 911 GT3 at Willow Springs International Raceway. 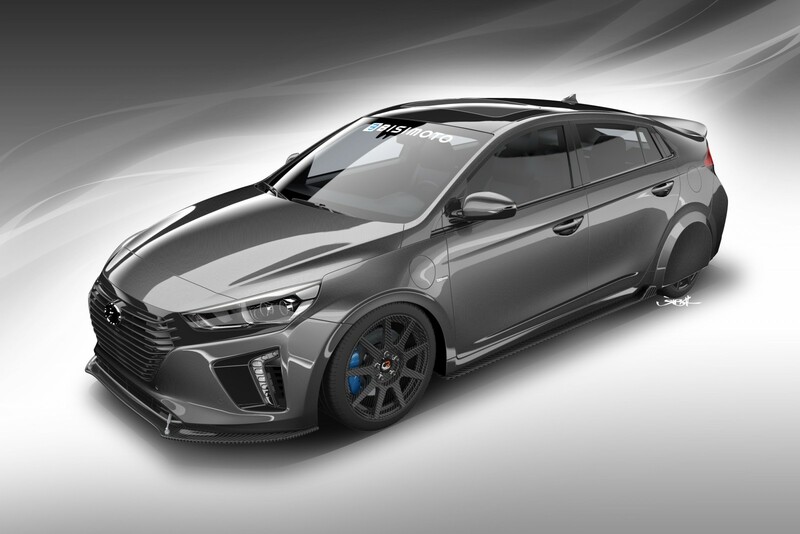 The Seoul-based automaker regularly teams up with Bisimito Engineering to unveil something truly hair-raising for SEMA, like 2015’s 700-horsepower Sonata. Now, however, it’s a greener project called the HyperEconiq, a slammed, kitted-out Ioniq that achieves a combined city/highway fuel economy of 2.9 L/100 km. Channelling the Audi 90 IMSA GTO racecar circa 1989, the TT clubsport turbo concept gives the coupe an entirely different look wearing boxy fenders, a manually adjustable carbon fibre polymer wing and an overall 140-millimetre wider presence. 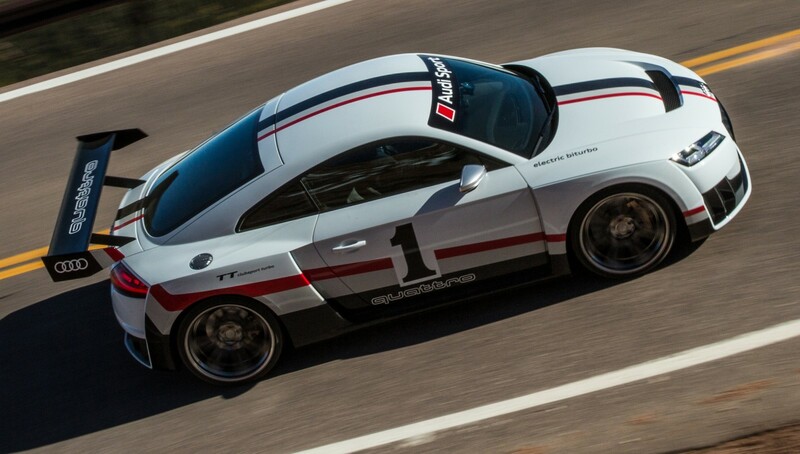 The uprated turbo motor propels the coupe from 0-100 km/h in 3.6 seconds. 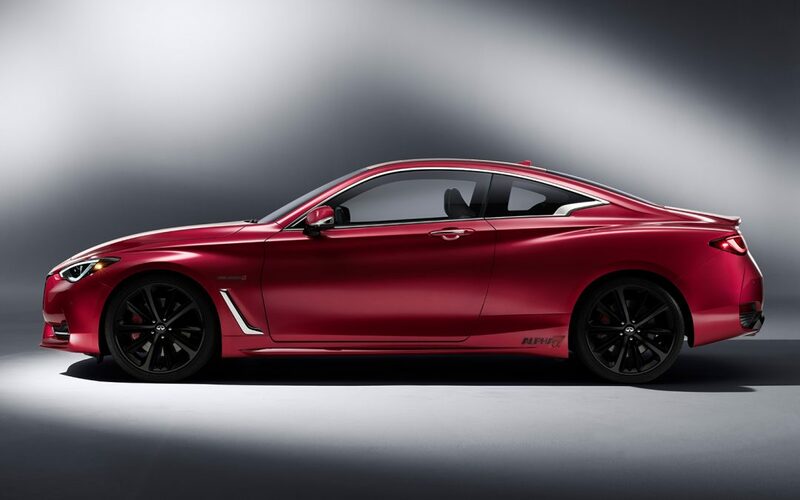 The grade-topping Infiniti Q60 Red Sport 400 is already considered quite quick utilizing a 400-horsepower boosted 3.0-litre V6 making 350 lb-ft of torque. But that hasn’t stopped the luxury brand from enlisting the services of AMS Performance to upgrade the intercooler, exhaust, ECU and other items — many soon to be available for purchase at dealerships and AMS distributors — increasing horsepower by 19 per cent and torque, 29 per cent. A little over three decades ago, an automotive icon was born: the M3. And then one year later, the vehicle reached our shores. 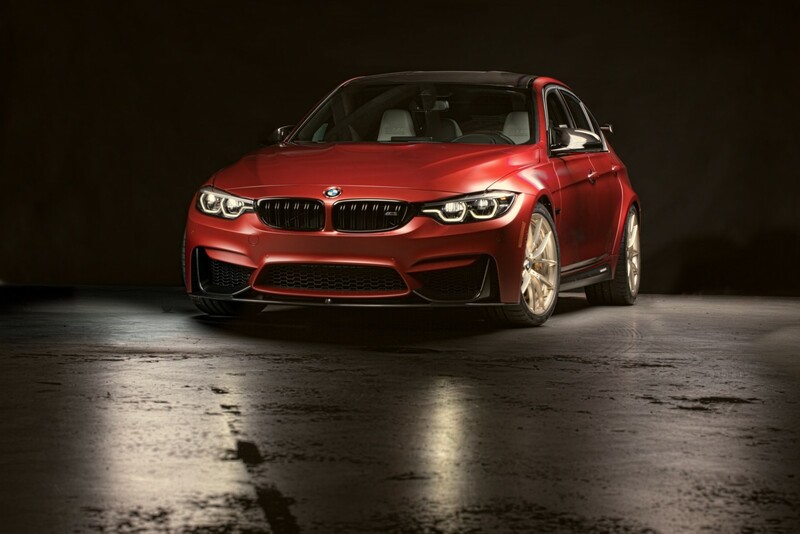 To commemorate the anniversary, BMW Group Designworks and BMW Individual have created the 30 Years American Edition featuring a red, white and blue colour theme and a whole bunch of M Performance parts from an adjustable suspension system to a handmade carbon fibre rear spoiler complete with racing stripes.